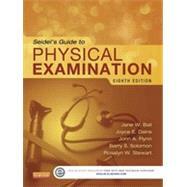 by Ball, Jane W., R. N.; Dains, Joyce E., R.N. ; Flynn, John A., M.D. ; Solomon, Barry S., M.D. ; Stewart, Rosalyn W., M.D.